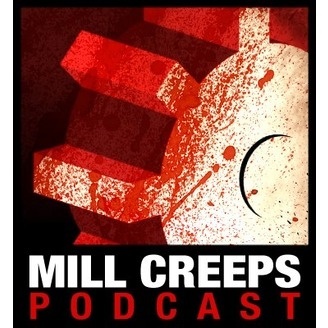 The Mill Creeps is a weekly podcast where hosts Death Rattle Aaron and Chris Davies-Rowan cover trashy and cult public-domain Horror, Action, Exploitation, Westerns and Sci-Fi. 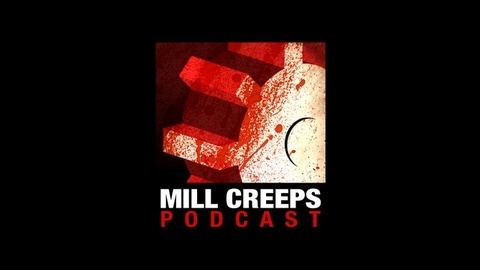 Part 2 of Aaron's Fright Fest coverage. Films reviewed: NAINA, EVIL BEHIND YOU, THE FEAR 2, WITHIN THE ROCK, THE OTHER SIDE, and NIGHT FEEDERS.